How fun is it to hear all about this Solar Eclipse that is happening? I was doing some research to see how I could share it with my students! I found some great information about the Solar Eclipse 2017 on Space.coms website. It has a countdown until the eclipse and answers a lot of questions that your students might have. This YouTube Video tells students what a Solar Eclipse is in terms that they will understand. Kids Discover has some great discussion questions to use in your classroom or with your kiddos at home. 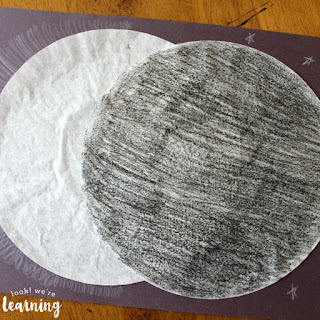 Look What We're Learning shares an easy and inexpensive Solar Eclipse craft using coffee filters. 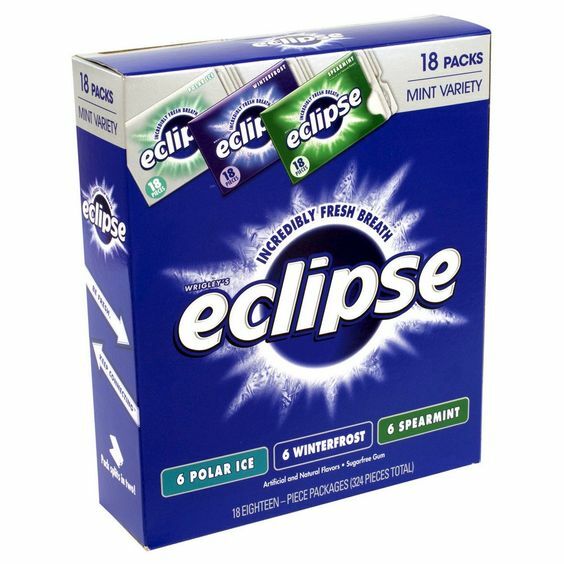 Any why not let your kiddos chew some Eclipse gum while you talk about this years Solar Eclipse? Are you planning to talk about the Solar Eclipse with your students? Tell me how in the comments below!